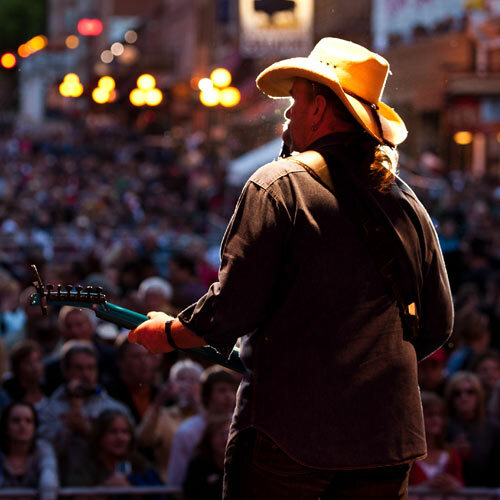 Historic Deadwood was facing some historic challenges at the end of 2016. What had been the town’s rejuvenation in the 1990s—limited stakes gambling—was quickly becoming a thing of the past. Even its Wild West history seemed to lack the appeal it once had. With gaming revenue down and inconsistent hotel stays, the historic town closed the books on its FY 16/17 year down 6% in revenue. 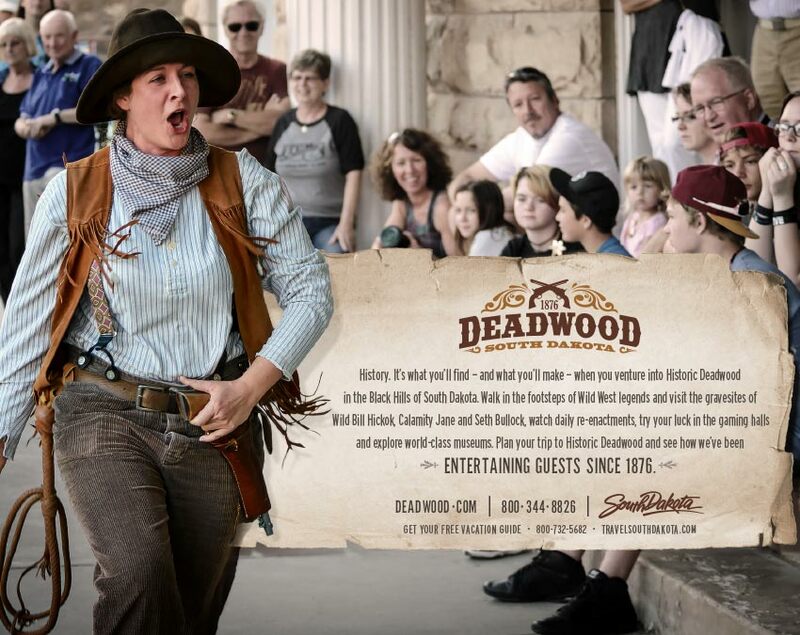 To help stop the bleeding, Deadwood enlisted the help of Lawrence & Schiller to produce a new strategy and marketing campaign. 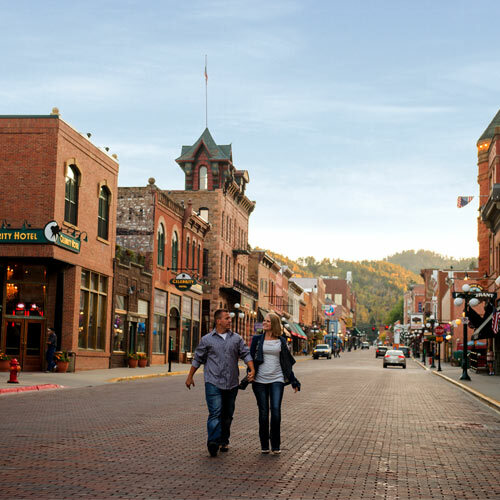 The teams acted quickly, meeting with the Deadwood Historic Preservation committee, the South Dakota Department of Tourism and stakeholders with the Deadwood Chamber. Past visitor research was also reviewed to see what was once drawing people to the northern Black Hills town. Through this new lens, we discovered that visitors came to the historic destination for its party atmosphere, laidback attitude and opportunity to “be bad.” Gaming and history were just the setting for the party. 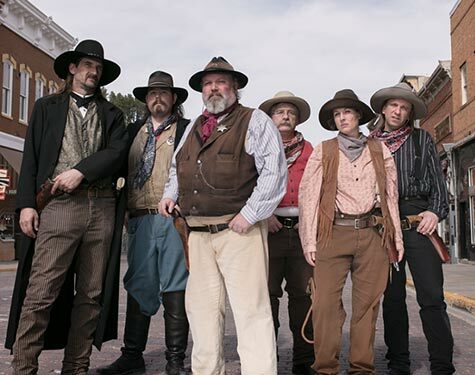 Using the town’s current branding and historic Old West reenactors, Deadwood leveraged these legends to invite people to come let loose—judgement free. 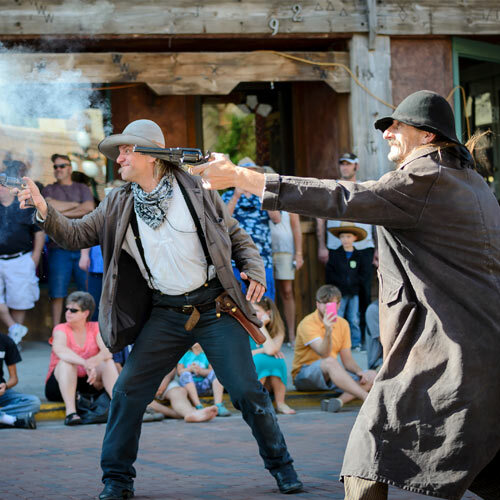 The town’s reenactors were utilized to showcase the wild past, while real visitors were used to showcase the fun of modern day Deadwood—named one of the most underrated party towns in America by Thrillist in 2017. The “No Rules. No Regrets.” campaign wasn’t meant to sell debauchery – instead, it invited visitors to remove the restrictions they place on themselves in everyday life and let loose. This might mean drinking a bloody mary for breakfast or letting it ride at the Blackjack table. 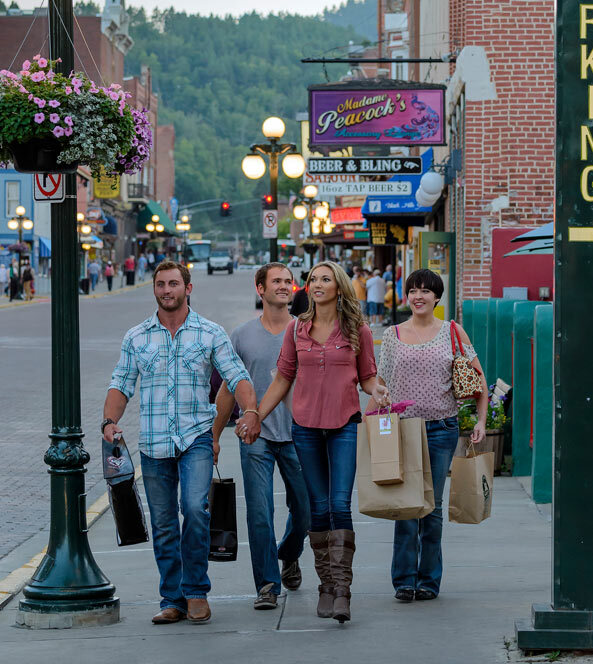 With a variety of traditional, digital and social tactics, a marketing strategy was developed to push visitors to the town during off-peak times. 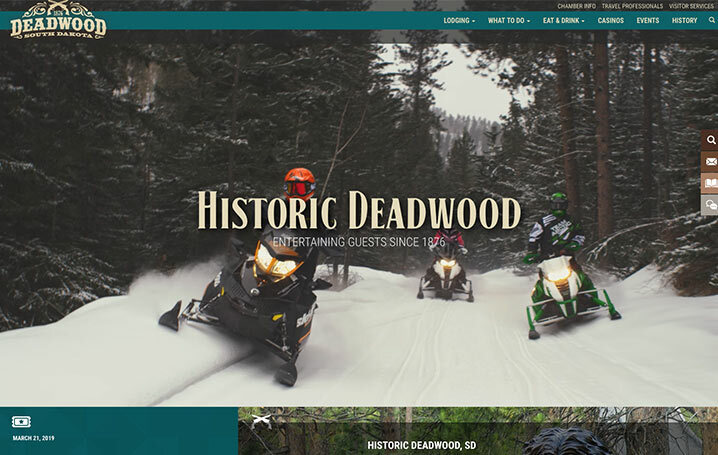 A new website was also created to reflect Deadwood’s laidback, party attitude and give web users a better online experience. 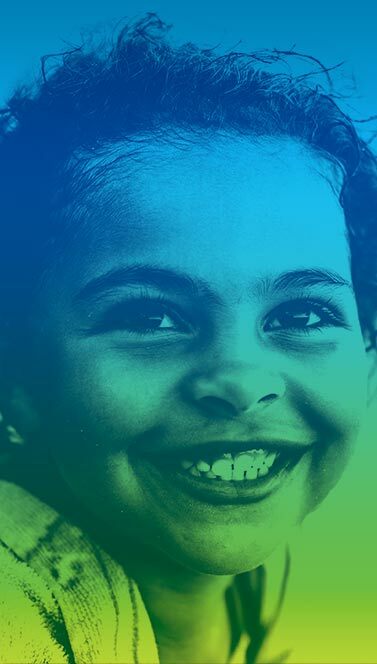 The entire campaign (with the exception of the website) was developed, created and implemented in a matter of two months. Markets and audience segments were chosen based on past ROI and performance. Messaging was personalized to the audience and pushed events, history and the outdoors. Gaming became a secondary message, now just one part of many in the bigger Deadwood experience. During the off-season, marketing dollars were focused on geographic areas that, in the past, had the highest performance and ROI for Deadwood. The launch of the new efforts phased off during the busiest part of the summer and began again in late August. The audience was segmented into Bucket Listers and Active Couples, with messaging created specific to interests. Traditional television and local magazine ads complemented a strong digital and social strategy. 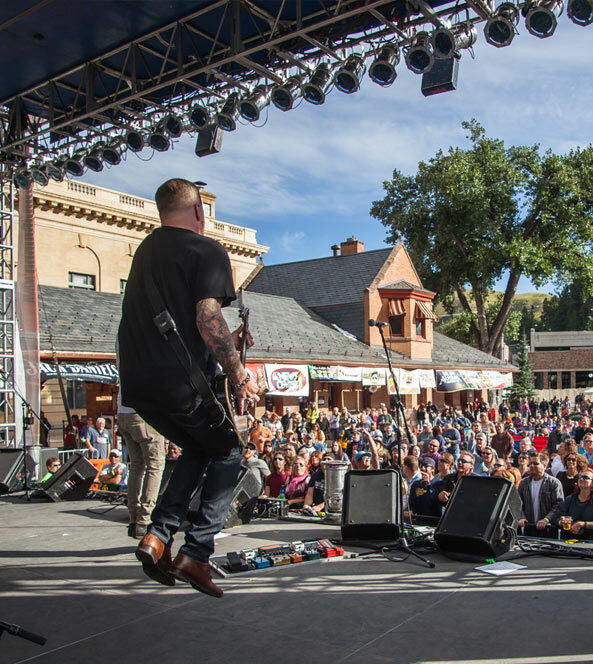 Deadwood also sponsored key events, like the Bacon and Beer Festival in Denver. In the fall months, television, magazine, digital and social were added to the mix. No Rules. No Regrets. Big Results. “No Rules, No Regrets” is an invitation to walk in the footsteps of legends, discover something new and let yourself be free of restrictions—after all isn’t that what a vacation is meant to be? Visitors to Deadwood thought so. 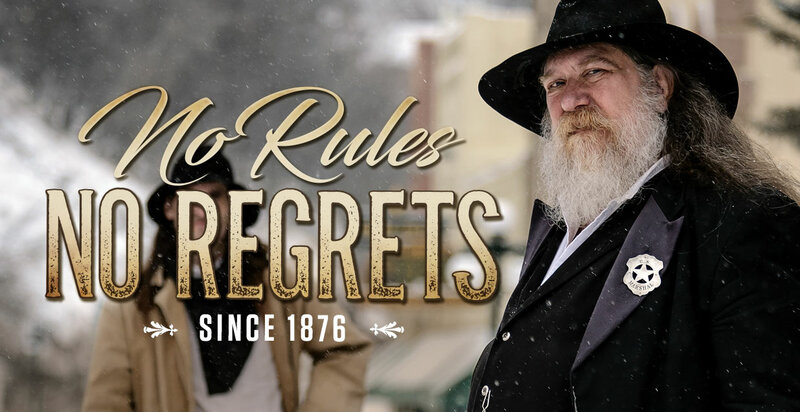 As a result of the revamped creative and media strategy, Deadwood closed the books on December of 2017 up 15%, the highest since December of 1996. In 2018, we built on that success with revenue up another 3.6%. Gaming handle was also up 1.5% from 2017 to 2018. Deadwood closed the books on 2017 up 15%. In 2018, we built on that success another 3.6%. In terms of demonstrating return on investment, our smarter media strategy delivered, too. 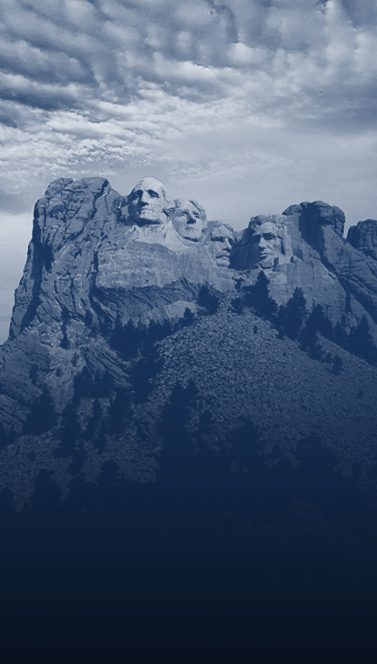 For example, from March through October 2018, Deadwood implemented a Travel Audience Hotel Prospecting strategy targeting web users who were searching for hotel rooms anywhere in the Black Hills with a Deadwood banner. 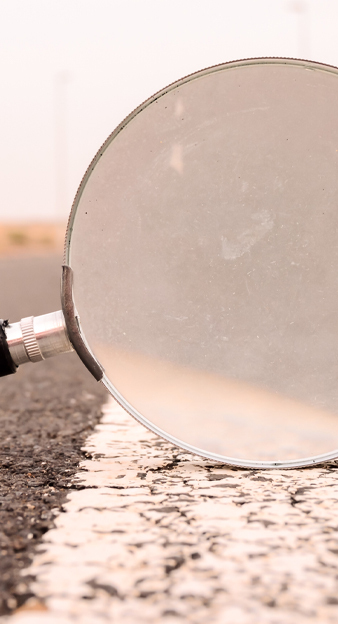 That user was then tracked and retargeted, resulting in 1,446 bookings, 4,862 total nights and a ROI of 952%.